A few things that could set $ATTBF on a massive run upwards. 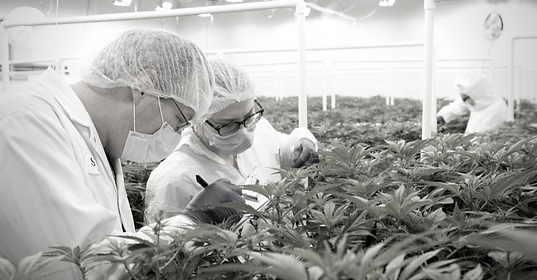 Northern Vine Canada Inc. applied for a Controlled Substance License with Health Canada in 2015, with an existing cannabis processing, testing, and packaging facility located in Langley, British Columbia. In addition to these services, Northern Vine will support its operations by providing analytical services for licensed producers and charging a fee to produce a certificate of analysis. The firm will also formulate compositions for sprays, creams, and tinctures that it plans to patent. NORTHERN VINE LABS our newest facility that opened this month will be one of the only testing facilities in the Lower Mainland of BC and 1 of 18 in Canada. Determination of all regulated levels of potentially hazardous microorganisms, including yeast and mold. Visual inspection of raw materials for foreign material contamination or evidence of spoilage. Determination of moisture content is assessed via loss-on-drying. Levels of heavy metals determined; analysis of residual solvents following extraction of raw materials. Chromatographic determination of key chemical components in active ingredients. Abattis recently announced an international co-branding and licensing agreement with Green Nature Health Care Products Inc. of China -- a leading importer of dried fruit products. Green Nature supplies 200 food based supply chains including Shanghai Duty Free with five stores, Yangzhou Pharmacy with 20 stores, and Wal-Mart with 388 stores. Green Nature's products are also found in Canada at TNT Markets and ~50 healthcare product stores. 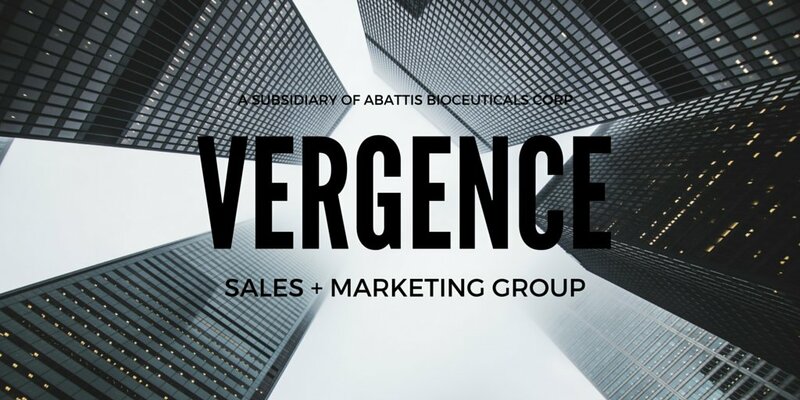 Abattis Bioceuticals is best-known for its Northern Vine Labs™ subsidiary that aims to become a leading cannabis testing and formulation facility, but its Vergence Sales & Marketing Group subsidiary is expected to contribute just as much revenue next year. With the establishment of contractual relationships in Asia in Q3 and Q4 of fiscal 2016, the Vergence subsidiary dovetails nicely with its Northern Vine subsidiary as it moves into the formulation business. Biocell Laboratories Inc. for four decades has been providing the leaders in Biomedical and Diagnostic Industries with quality Plasma Fractions, Sera and Custom Products. Our modern state of the art 35,000 square foot facility is ISO 9001 certified, and registered with the U.S. FDA, CA. FDA, and USDA. $AEI A Private Company not yet listed on any stock exchange which could become a merger partner or JV. The company provides numerous services, products and technology that would provide immense potential to North American BioExtracts. BioExtracts the wholly owned retail distribution arm of Abattis, operates in Canada and Washington State. It will focus on cannabis, cannabis derivatives, and ancillary products like vaporizers where legally permitted. The subsidiary aims to use its proprietary extraction technologies to develop customized THC extract oils and CBD extract oils, as well as customized vaporizer flavors to enhance the end user's experience. $ATTBF's other subsidiary BioCube has Exclusive World Wide Distribution Rights to Jiangsu Jiahui Material Co Ltd.'s innovative MgO (Magnesium Oxide) products for use in any building or facility designed to cultivate botanicals. $ATTBF has several other subsidiaries but these are the ones I see with the most potential for future growth once MJ is legalized and also provide supplemental income in other fields.